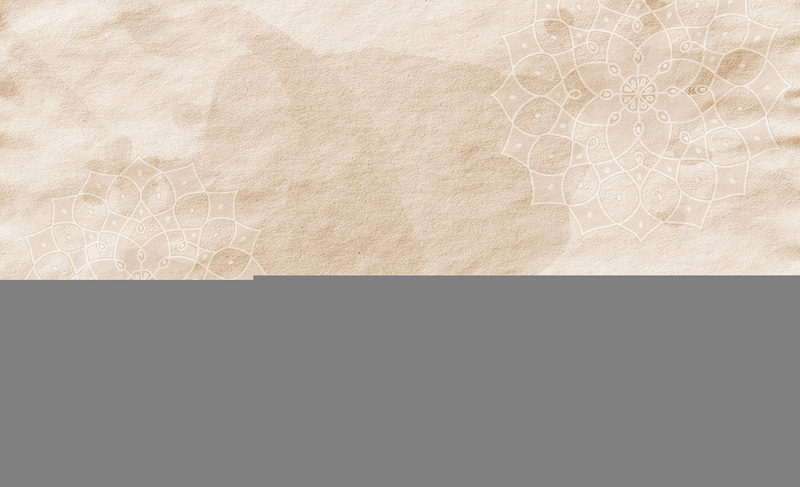 Many of the religious leaders of the world have emerged from Asia where civilizations have been in existence for several millennia. India alone boasts of being home to quite a few of these leaders. The river that is now commonly referred to as Falgu River appears as Niranjana River in Buddhist scriptures. It has played a pivotal role in the story of Bodhisattva and Buddha. The Buddhist devotees flock around the river to chant praises and reminisce what may have taken place during the era of the Bodhisattva and Buddha. A shrine has been erected in Animisa Cetiya and to date is a still and composed environment that encourages devotees to engage their minds in soulful thoughts. 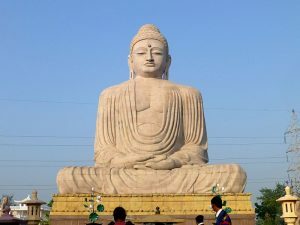 If you are going on a pilgrimage to this part of the country reserve your stay at a modern Bodhgaya hotel that gives easy access to these attractions the likes of Oaks Bodhgaya. 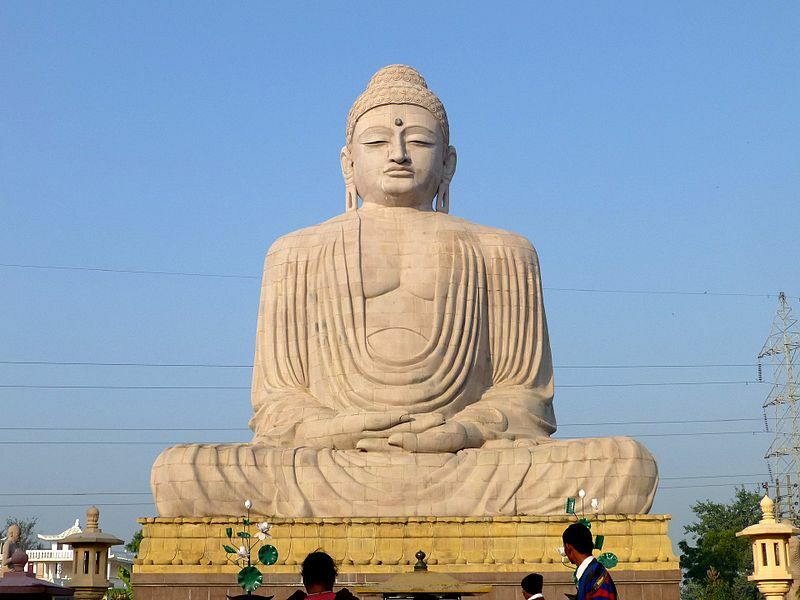 These include the gigantic 25 meters tall Buddha statue. Gleaming in pristine white, this magnificent statue was unveiled by His Holiness Dalai Lama, in 1989. Then there’s the Muchalinda Lake which has quite an interesting story behind it. Copyright © 2019 Indian Travel Channel. All rights reserved.